$350 to $575 Depending on number of shows and travel. I prefer an Assembly, for a more Informative Experience. including a Question and Comment section. Available Fridays through out the School year. 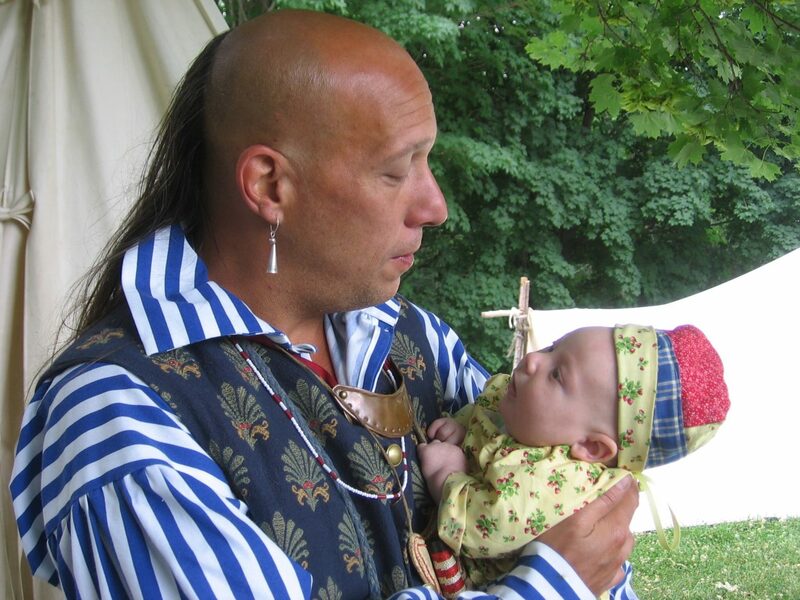 Glenn is a Living Historian, who appears Before the Audience in Regalia (Traditional Clothing), using the Oral Tradition to explore the History and Culture of the Haudenosaunee People of New York State and beyond. 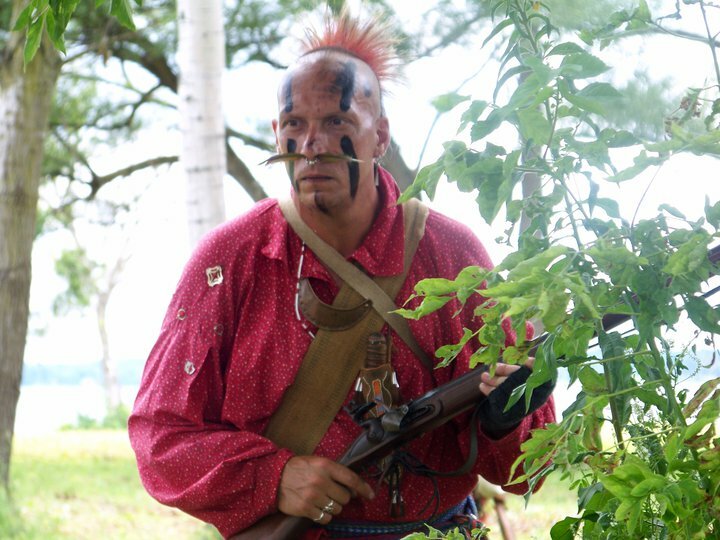 Through lectures and demonstrations, he will take you from the Creation story to the Revolutionary War. He displays a large variety of Authentic visual items that assist in the learning process and coordinate with the lecture He provides, some items which are occasionally passed around, if feasible. This integrates a tactile interaction with an engaging storyline to create a unique and inspiring production that stimulates and satisfies the minds of all ages. Also covering topics such as Racism, Anti- Bulling, Anti- Smoking, and most Importantly the 7th Generation. Glenn has worked with many Historical sites, Museums, Libraries, Theaters and many Schools across New York State supporting History. opportunity to Educate People from all over the World.